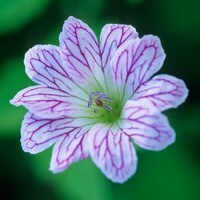 An enduringly popular choice of gardeners everywhere, the humble Geranium really has earned its place as a staple of the British border. 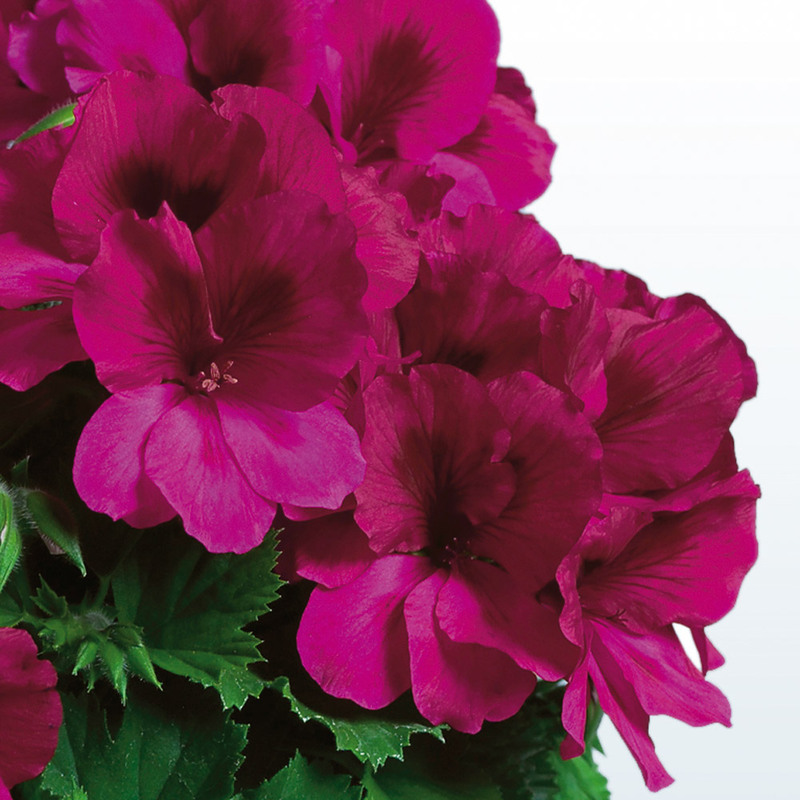 Now you can inject a punch of colour into the garden with the Geranium Aristo Burgundy, a stunning variety of regal pelargonium guaranteed to create a dramatic display in both the borders and patio pots. 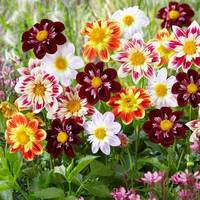 Between June and October this hardy, upright specimen perpetually produces dense clusters of velvety flower heads in deep burgundy, fading to a vivid magenta as the blooms age. 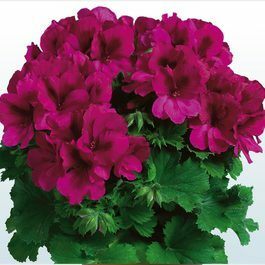 Like other traditional pelargonium varieties, Aristo Burgundy boats large, toothed foliage, strong stems and can tolerate most weather conditions apart from frost; a perfect choice for the unpredictable British climate! 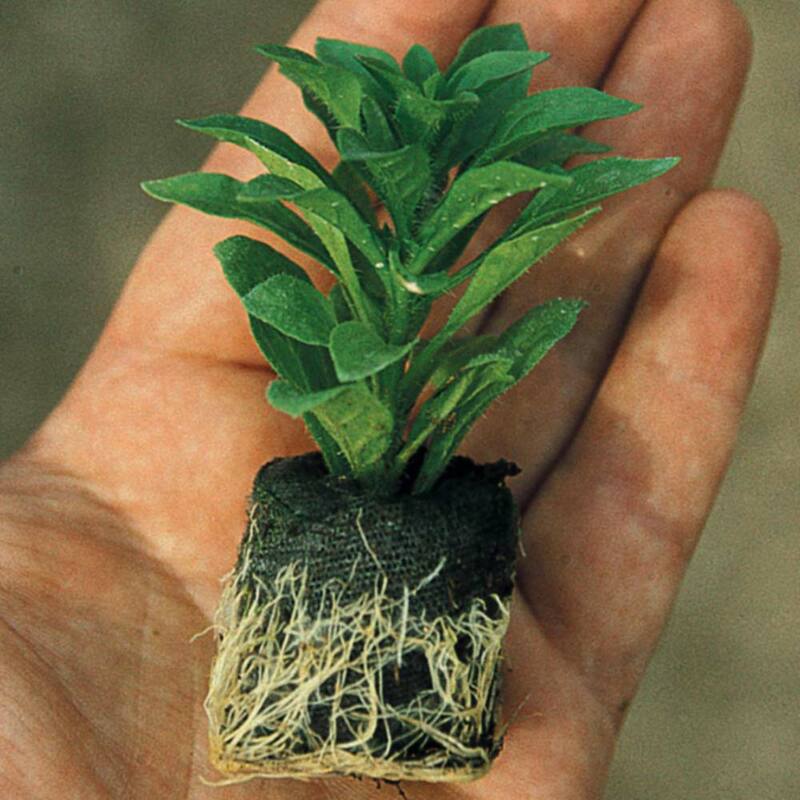 Reaches a manageable mature height of 25cm, supplied as UK-grown 3cm module grown plant.